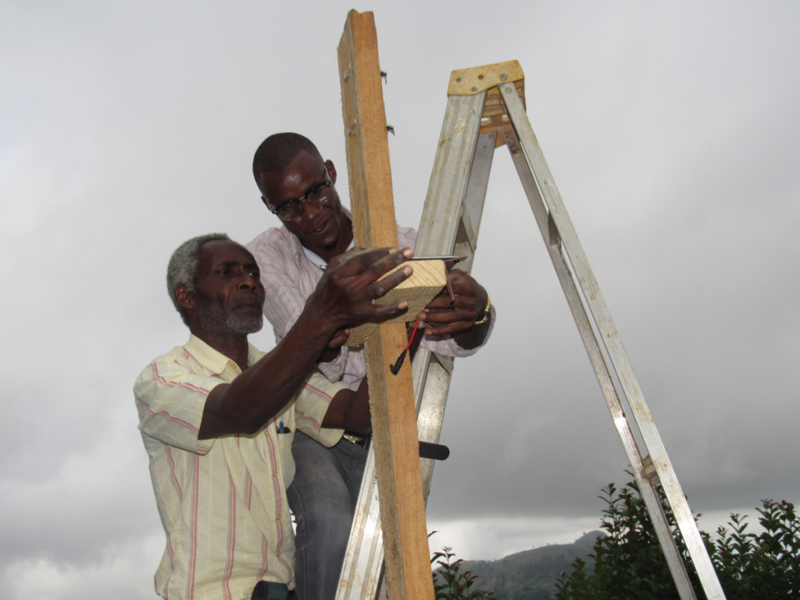 When University of Florida engineering Professor Bill Eisenstadt visited Haiti in 2016, he was asked for advice on how to fix a weather monitoring network devastated by earthquakes and hurricanes. “I looked at the old weather stations, with their really old design. I knew we could fix them, but they just weren’t worth it,” says Eisenstadt, who is working on a team with the U.S. Agency for International Development and UF’s Institute of Food and Agricultural Sciences to boost the agricultural capability of Haitian farmers. Eisenstadt and a team of students did just that, using off-the-shelf components, open source code, and the flexibility of the internet of things. With parts that can be bought online, they assembled a weather monitoring station for about $300, the solution as sensible as it is simple. Four are now operating in Haiti, and they replace a hodgepodge of legacy electronic weather monitoring stations. The clunky old stations were manufactured by an assortment of companies. The designs were proprietary and the parts and computer data were not interchangeable. When they were broken, they often stayed broken. While a more sophisticated weather monitoring network – such as UF/IFAS’ FAWN, the Florida Automated Weather Network with its 35 stations – is nice, the expense and upkeep put that out of reach in Haiti. Haiti needs something that can be fixed on the fly and with inexpensive parts. Every two minutes, each station’s sensors record temperature and humidity, pressure, wind speed, precipitation and soil moisture. The data are uploaded to the Weather Underground website and stored on an SD card, a new feature in the latest station version and an adaptation to Haiti’s fickle Wi-Fi. If a farmer misses a day’s data, he can retrieve the SD card, pop it into his laptop or tablet, download the data, and replace the SD card for the next time the Wi-Fi goes down. Or, when the Wi-Fi comes back up, he can click a button on the website. “There’s a program that we will build that says, ‘Kick us the station data from yesterday; we didn’t get it,’” Eisenstadt says. Electricity, too, is fickle in Haiti, and the whole station is powered with a solar panel. When it rains, a series of cones shields the electronics and funnels water down. In July, Eisenstadt and the team plan to add a mesh network of soil sensors that can take readings up to 100 feet away, then transmit them back in a bucket brigade fashion to the weather station for transmission to farmers and Weather Underground. Bluetooth communication with cellphones also is planned. “With the internet of things, we can add these additional capabilities at a low cost,” Eisenstadt says. Eventually, the Haitian National Meteorological and Hydrological Service and Ministry of Agriculture would like to have a couple of hundred stations, and the country, though small, likely needs that, Eisenstadt says. The elevation ranges from sea level to 7,000 feet, and the country’s coastline and regional climates vary. The need is even more critical, considering that long-range data is important in gauging the effects of climate change. As the old-school weather stations fell into disrepair, Haiti’s climate and weather data disappeared, making it difficult to plan to adapt to climate change long-term or plant crops for the next season as well. 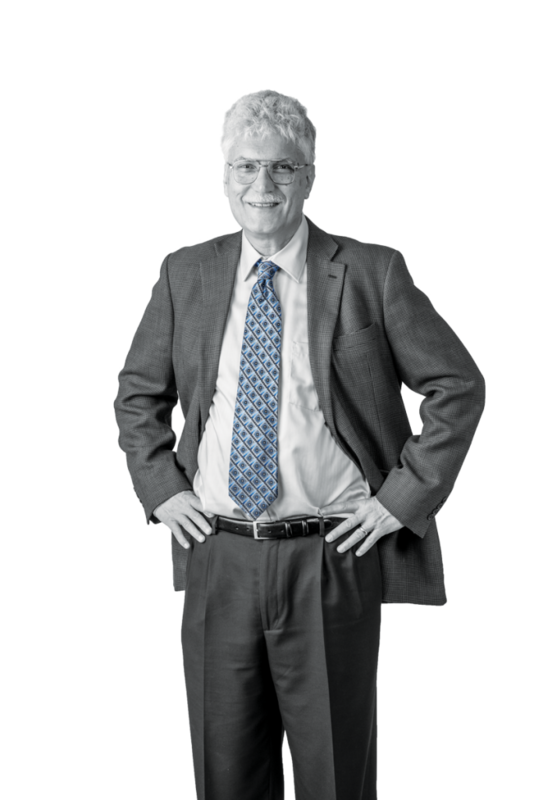 Eisenstadt acknowledges that Haiti is a rough environment, so the design needs to be robust as well as nimble. It also needs to work when he and his students are back in their lab in Gainesville. They’ve conducted training workshops, so that Haitian farmers and others can troubleshoot the system, order a part and do a repair. When he returned from his first trip to Haiti, he had no problem finding students to help.